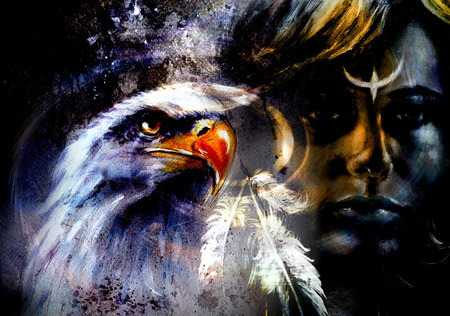 Your guide to self-discovery Starts Now! 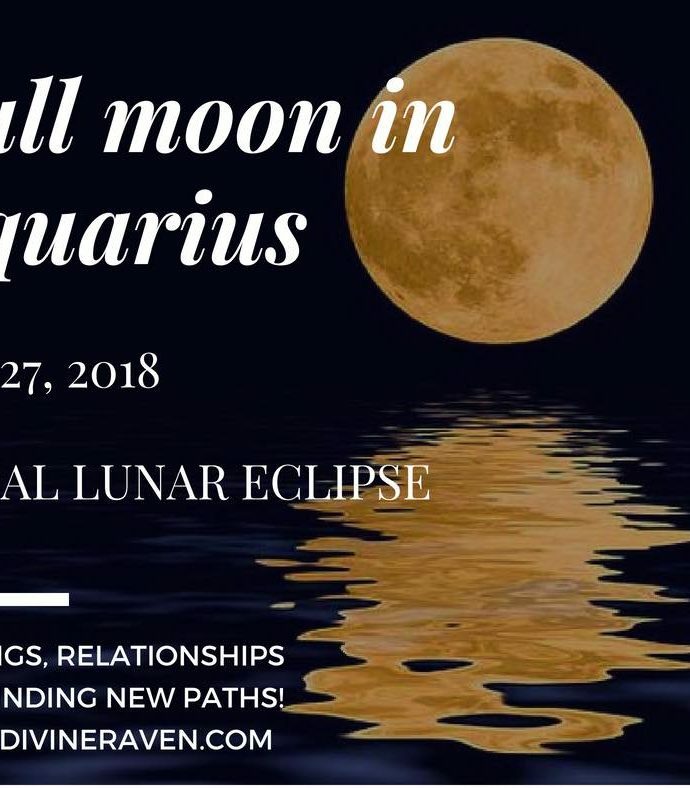 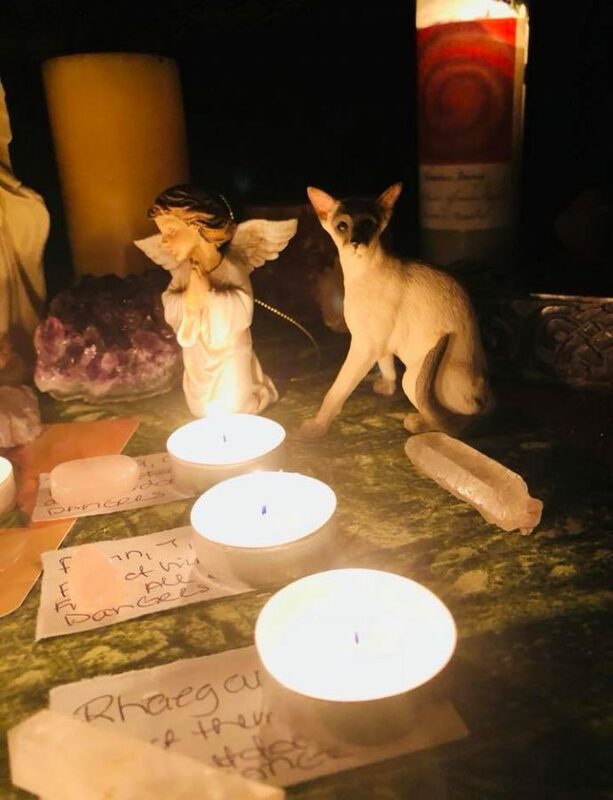 New Moon Archangel Ariel Vigil – July 12th 2018! 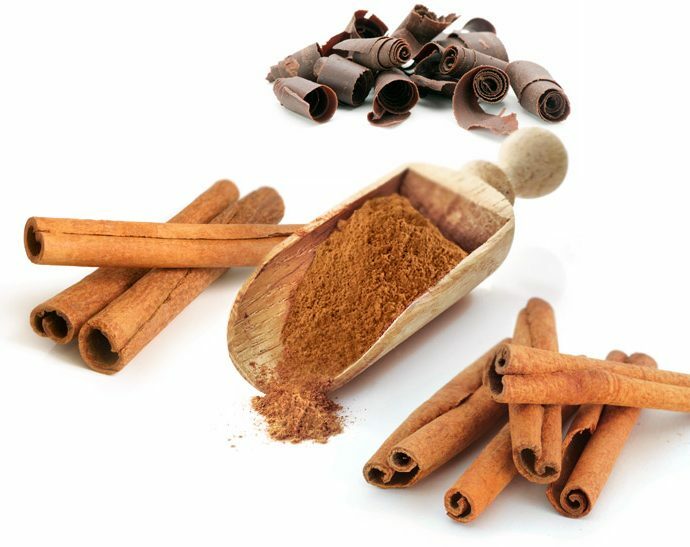 Cinnamon – More than Just a Spice!